Make your photos or artworks even more impressive and eye-catching by turning these into rolled canvas prints. 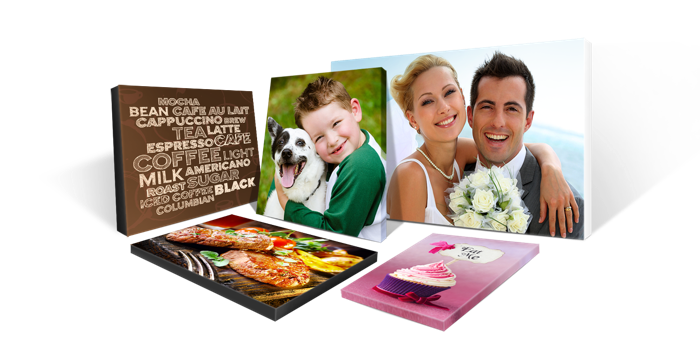 These large format products are ideal for displays especially when you want to add up artistic touch to your home or workplace. Our Rolled Canvas is printed on high quality 17mil canvas and printed in vibrant CMYK. Perfect for mounting or framing. They are rolled and shipped in a tube to prevent damage. 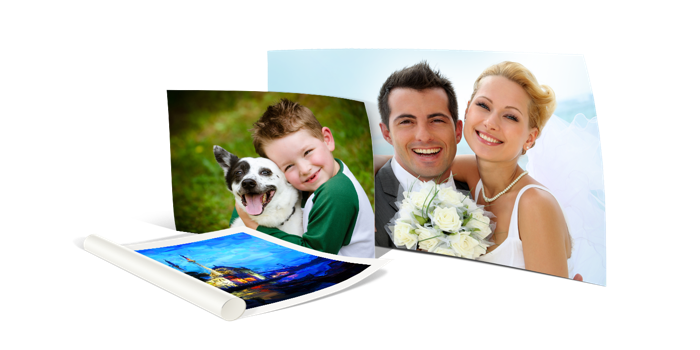 There are many media in which you can print your artworks but perhaps canvas is your best option. This is because having your artworks on canvas prints makes them look classier and more sophisticated. You can also turn individual original artwork into a canvas print and display them in your gallery or sell them as copies. Rolled canvas prints don’t stop in your home or gallery; you can hang them in your office, give them as gifts, or store them for future use. Add creativity to your home or office space with mounted canvas printing. Turn your favorite photographs into artworks with these creative products. Our mounted canvas art prints are printed 17mil, high-quality canvas, making your desired art reproductions look more appealing and elegant. Our Mounted Canvas is printed on high quality 17mil canvas and printed in vibrant CMYK. The canvas print is gallery wrapped for all sizes. We will ship no more than one per box to avoid damage during shipping.